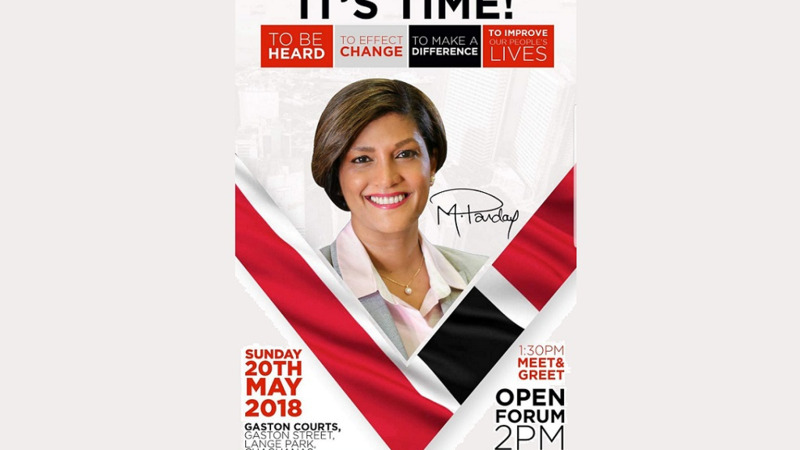 Former prime minister and United National Congress (UNC) founder Basdeo Panday said young Trinbagonians seem lost and in need of direction, which is why daughter, attorney Mickela Panday, will be holding a meeting this Sunday. Speaking to LoopTT on a symposium being held by his daughter Mickela Panday in Chaguanas on Sunday May 20 in Gaston Court, Lange Park, Chaguanas, Panday did not confirm whether a new party was being formed but said the meeting was simply for young people to share information and find direction. "Mickela and a group of young people are calling a meeting, a symposium, this Sunday and I believe the purpose of it is to find out where to go." "I believe the young people of this country don't know where to turn and where to go and the purpose of that meeting is for them to get some kind of direction, having regard to the fact that young people, by and large, are excluded from the political processes in this country, and that's all it is." "Out of it may emerge a new political party but that will depend upon them," he said. Devant Maharaj said in a statement earlier this week that he had been contacted by businessmen in parts of South and Central Trinidad, who were concerned that this would only seek to split support for the UNC, leaving the People's National Movement (PNM) in a stronger position. 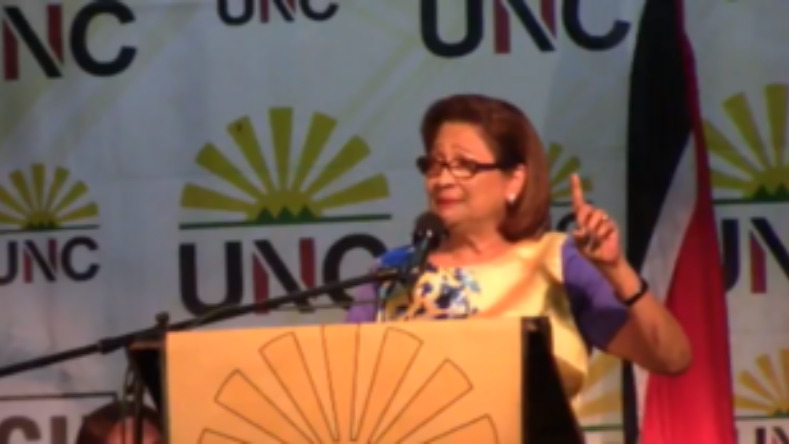 "The Businessmen approached were deeply concerned that this new Panday party will only benefit the Rowley led PNM by splitting the UNC vote," Maharaj said. Panday replied however that he is entitled to his opinion. "As a citizen of Trinidad and Tobago, he's entitled to his opinions, whatever they are...all political parties should expect competition, that's the point of democracy, isn't it?" Panday said that people in Trinidad and Tobago seem lost. 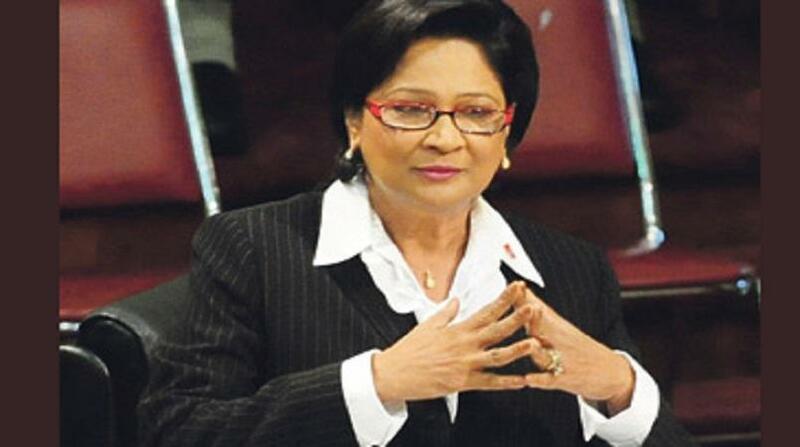 "I think the people of Trinidad and Tobago would decide (whether they would follow a new party), they seem lost. It seems as if both the government and the opposition don't seem to be able to have any plan of where to take the country and people seem lost and they are looking for a sense of direction. I think that is what the meeting on Sunday is about," he said. When asked whether he would support Mickela should she choose to follow in his footsteps, Panday's reply was firm. "I don't support her in following in my footsteps, I support her in following her own footsteps," he said. 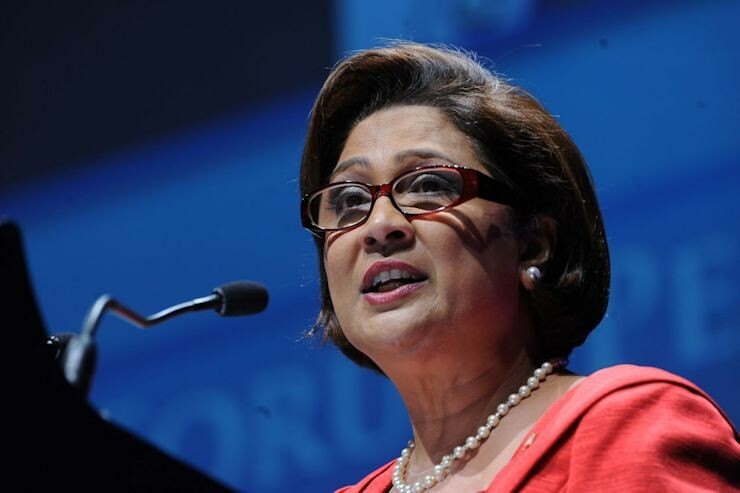 Opposition Leader Kamla Persad-Bissessar declined unity talks with Mickela Panday after she reached out to her in March. She described the response as unfortunate.